Sometimes we receive photos by WhatsApp that we are not interested in being stored on the iPhone for whatever reason. Therefore, there are interesting alternatives or tricks that allow you to stop saving WhatsApp photos on iPhone . 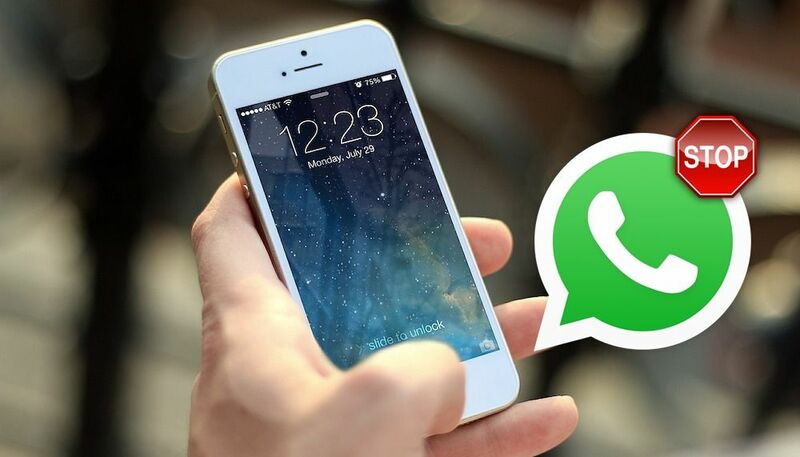 Today we will tell you the definitive trick for you to get it; so that you never have to worry about others watching the photos or videos that you receive in WhatsApp chats, they will no longer be saved automatically on your iPhone! And is that as we say, it is possible to stop saving WhatsApp photos on iPhone . By default the functionality is activated, so that each time you receive a picture or image in a WhatsApp chat you will be saved on the reel. But there is a way that allows you to keep this from happening. Disable ” Save on the reel “. In just these steps you can avoid automatically saving the photos and videos you receive via WhatsApp on your iPhone. You can continue to receive these files with normality, with the difference that they will not appear saved on the iPhone’s photo album. You just have to go, as we told you, to the WhatsApp app from your iPhone and, once inside the Settings or Configuration menu, proceed to deactivate the option to save on the reel for the chats. Remember to keep the changes so that they apply and be effective, because if you deactivate the option and close without more, it will not be enough. So disable this option and automatically, after you do, the new photos and the videos that you receive by WhatsApp will no longer be saved on the reel of your iPhone. We hope that this tutorial on how to stop saving photos of WhatsApp on iPhone has served you. In addition, it works perfectly and without problems with any version of iPhone and WhatsApp, so it only remains to put it into practice. If you have any questions you can ask us in the comments.